Ponder no longer. You have a wonderful opportunity to stay home, be a tourist, and not worry about airports, rental cars, or maybe relatives? We live in a paradise, and while seasons come and go, there’s always a perfect place for a perfect getaway. 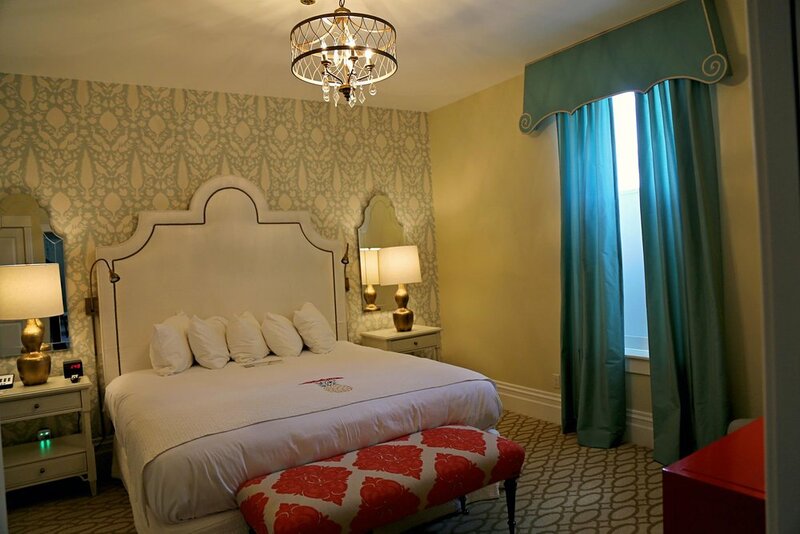 Stafford’s Perry Hotel is offering a one-night stay, breakfast in the morning, $20 in Stafford Dining Dollars, $25 Downtown Petoskey Dollars, and a Welcome Goodie Bag all for the convenient starting price of $89 for two people. That’s right folks, you too can walk your streets, eat in your local restaurants, shop in your local shops and feel like you’re from out of town – but, really, just be a few blocks from the house. And that few blocks can feel like a thousand miles. Let someone else make the bed and cook. Have someone else open and pour your wine or shake your martini. Best of all? No lines at the airport; your luggage never sees a conveyor belt; the Uber is your own two feet, and free. If you’ve attempted the staycation and turned it into painting the house or rewiring the kitchen, don’t do that. 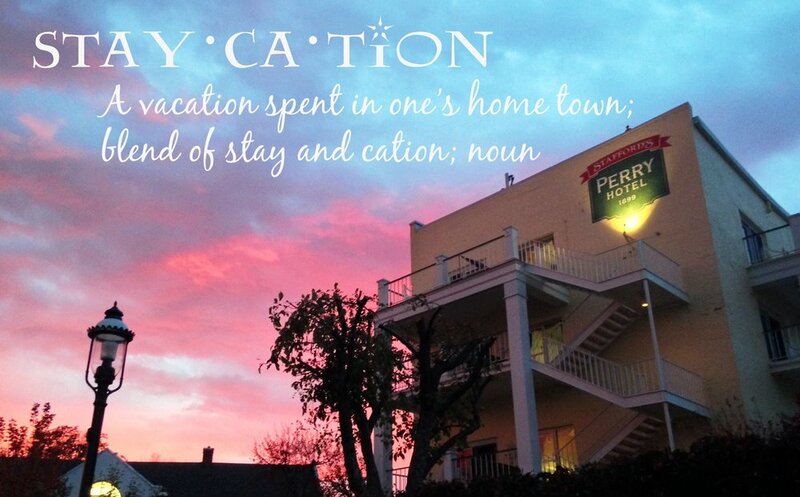 Stay at the Perry. Don’t worry about taking an extra suitcase for that shopping trip. The bags will slip conveniently into the backseat of the car. The quiet of Petoskey in the beginning of Spring is a well-kept secret. Those who stay find the treasure, and that treasure isn’t always in the realm of the quantifiable, but a low stress staycation can be immeasurable providing an opportunity to actually feel rested after a week off. Stay and enjoy your town; after all, it's yours.